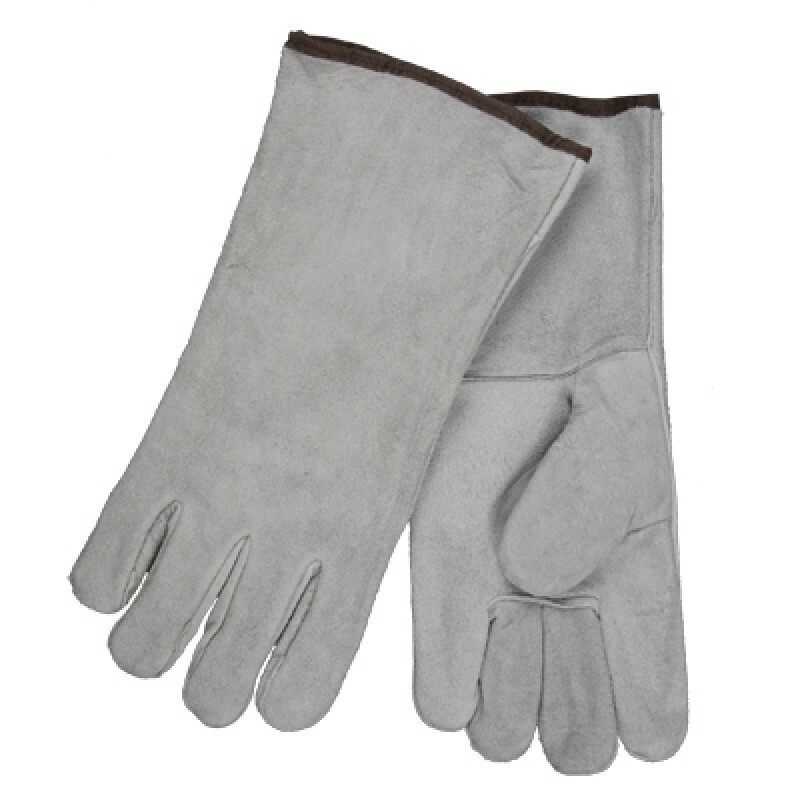 The 4150B by Memphis Glove is a quality welding glove at a great price. This glove is 13" in length and features all cow leather with a Gunn pattern cut. It is fully lined and welted in high stress areas. This welding glove is perfect for welding and heat applications, plus all general purpose applications requiring heat, flame or spark protection.